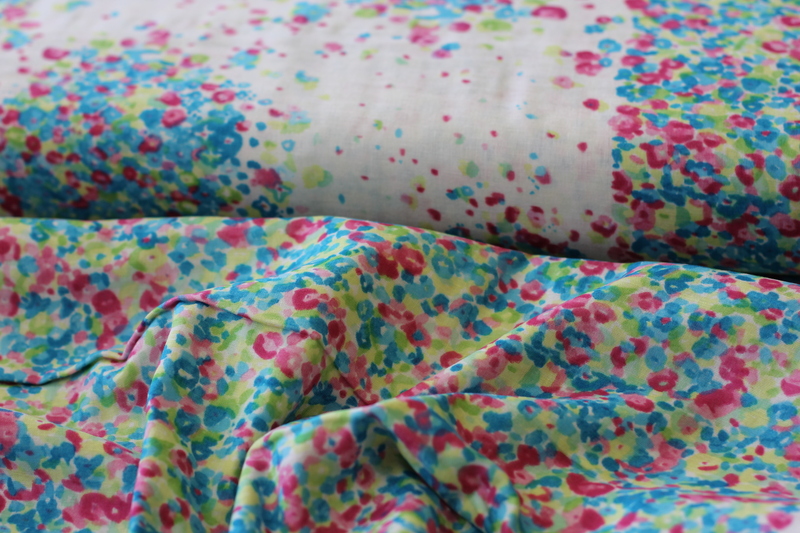 Have you met double gauze fabric yet? Let me introduce you. 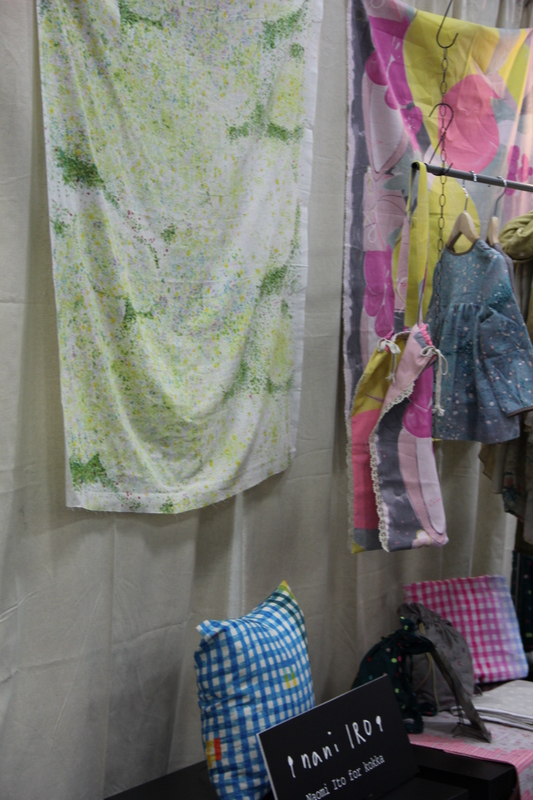 Japanese artist Naomi Ito has designed a luscious line of fabrics using the name Nani Iro. What you see here is a sub straight of 100% cotton called double gauze. Double gauze is just that, two layers of gauze that are intermittently woven together on the loom creating a light, lofty essence to the drape of the fabric. Gauze is more loosely woven therefore breathes easily. One layer of gauze, however, is not enough for most of us to construct a dress unless we’re interested in creating a scene. 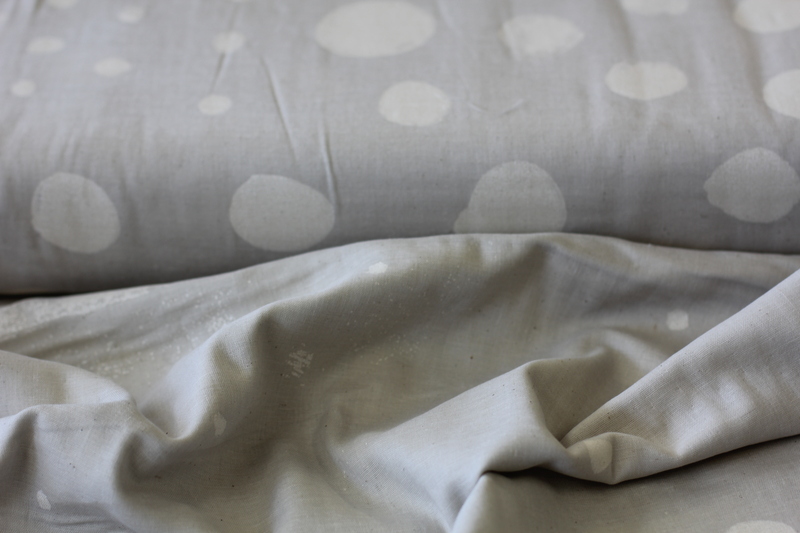 The Nani Iro double gauze is the perfect solution for a lightweight garment that has a little bit of hang and movement. 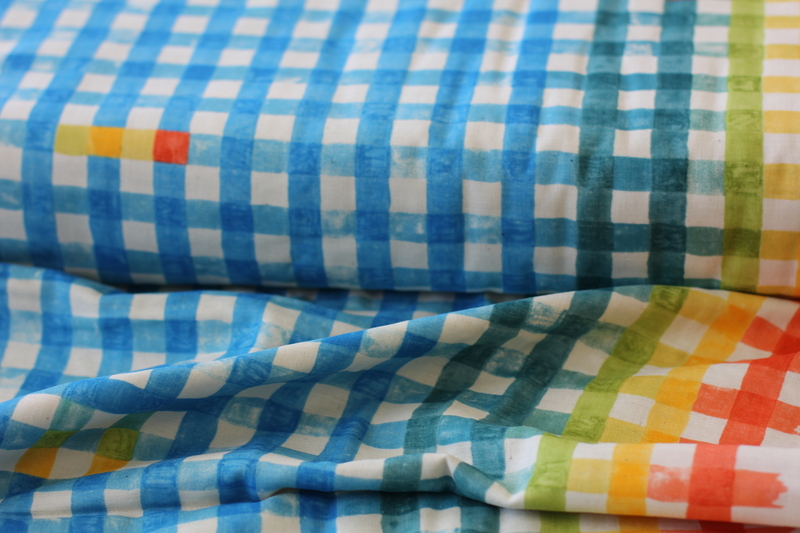 It’s super soft and buttery when sewn. You’ll want your world to made from this magic fabric. The truth is, with simple patterns like the Washi Dress or the Staple Dress, you don’t need a lot of experience in garment construction to give it a go and have success. It’s time, yo. It’s time.